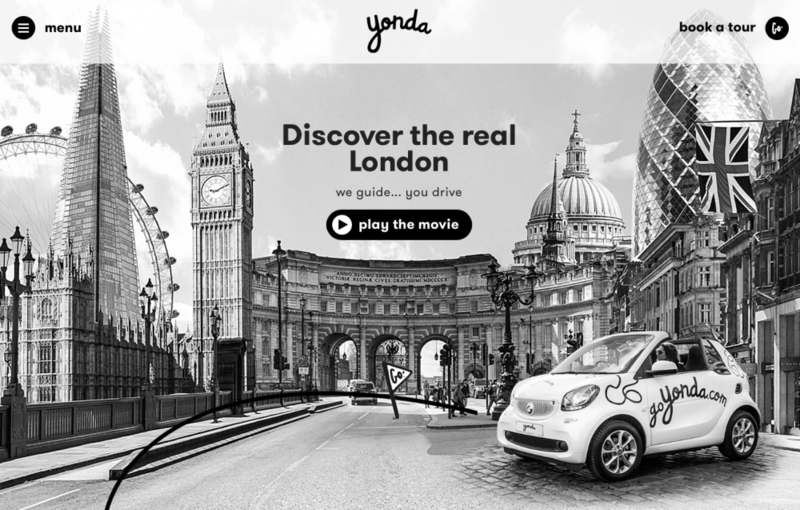 Travega are delighted to announce that they have been appointed by a new and exciting tourism attraction in London ” Go Yonda”. 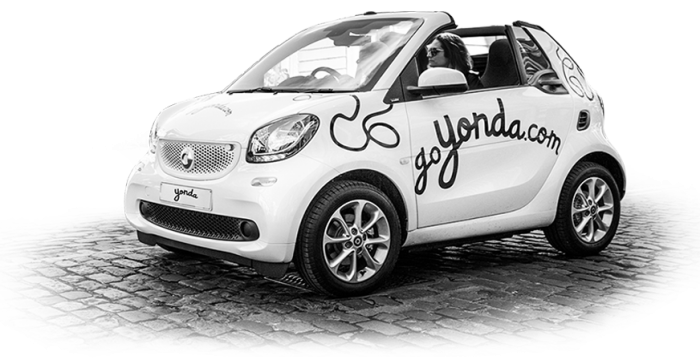 Go Yonda is an exciting and new self-drive tour experience, in a stunning convertible smart car, providing customers with a chance to see and explore the real London. Based on London’s Park Lane, guests can explore London accompanied by brilliant commentary on routes incorporating London’s extraordinary heritage.